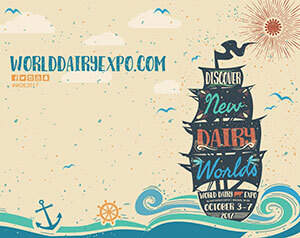 Time is limited to nominate deserving individuals for the 2017 World Dairy Expo Recognition Awards. 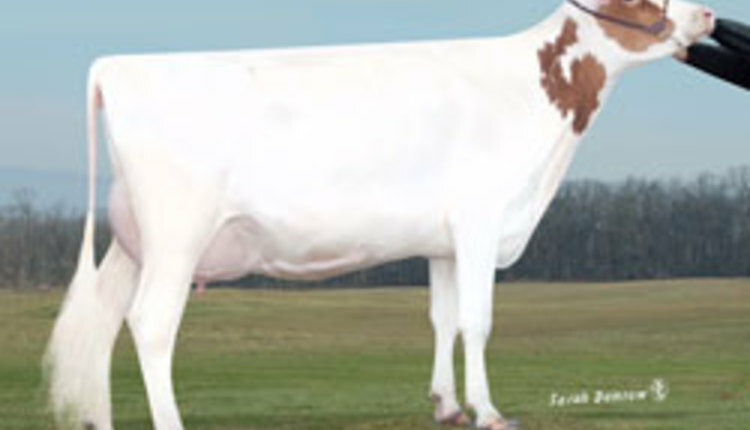 The nomination window is open through February 1 for the four award categories, including Dairy Woman, Dairyman, Industry and International Persons of the Year. As the award program is restarted after a year hiatus to observe WDE’s 50th Anniversary, the Expo Recognition Committee is excited about changes made to the program. “Expo’s process for nominating honorees has been updated and simplified to make it easier to submit nominations,” explains Steve Larson, chairman of the committee. Applications and more details about the awards are available here or by contacting the Expo office at 608-224-6455 or wde@wdexpo.com. Honorees will receive their recognition during World Dairy Expo, Oct. 3-7, 2017, at the Alliant Energy Center in Madison, Wis.